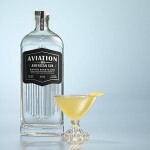 On Wednesday, May 22, Aviation American Gin launches its first official Facebook photo contest, “Show Us Your Cocktail Art.” Over a six-week period, fans can upload their best cocktail photos to the Aviation Gin Facebook page for the chance to win the grand prize, which includes an all-expenses paid trip to Portland, a tour and tasting at the House Spirits Distillery, bartending classes and more. 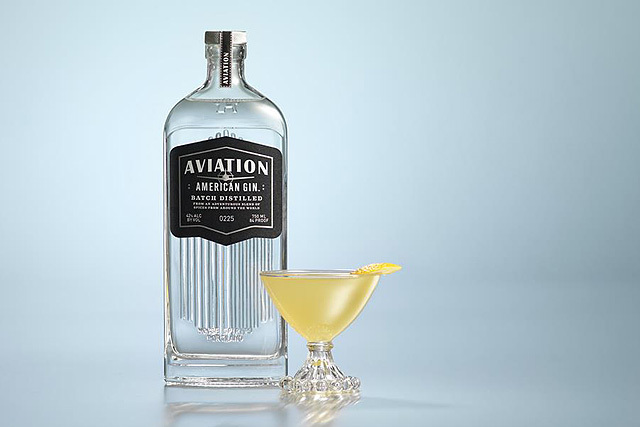 In addition to the grand prize, weekly winners will be randomly selected to receive an Aviation Gin-inspired prize package. Every Wednesday during the contest period, Aviation will announce a new cocktail photo theme and announce the weekly prize winner. In honor of the upcoming Memorial Day weekend, the first week’s theme is “BBQs and Booze.” The contest is open to anyone who “Likes” the Aviation Gin Facebook page. The final theme will be announced on Wednesday, July 3, and the grand prize winner will be announced on Wednesday, July 10. For more info, including the weekly themes, and to enter the photo contest beginning May 22, visit Aviation Gin’s Facebook contest page. And speaking of BBQ, Brooke Arthur, the Director of On Premise Education and Outreach for House Spirits Distillery, has created a beer cocktail that’s perfect for enjoying with some ‘cue all the way through the dog days of summer. Following is Arthur’s recipe for her Beers Knees, a light and refreshing take on the classic gin cocktail, the Bees Knees. In a pint glass, add spirits and mixers (through beer). Strain into a collins glass filled with or without ice. *To make honey syrup: Combine equal portions of honey and water in a sauce pan. Bring to a boil until all the sugar has dissolved. Let cool. Photos courtesy of Aviation Gin.